John W. Floyd offers our clients a wealth of hands-on experience gained in more than 20 years of work in local and state government, including an extensive background in community relations. He previously served as Talladega County Juvenile Court Administrator and as Director of Regional and Community Services and Legislative Liaison for the Alabama Department of Youth Services. He also served as Executive Vice President of the Sylacauga Chamber of Commerce; as Secretary/Treasurer of the Sylacauga Industrial Development Board; as Council President; and later, as Mayor of the City of Sylacauga. 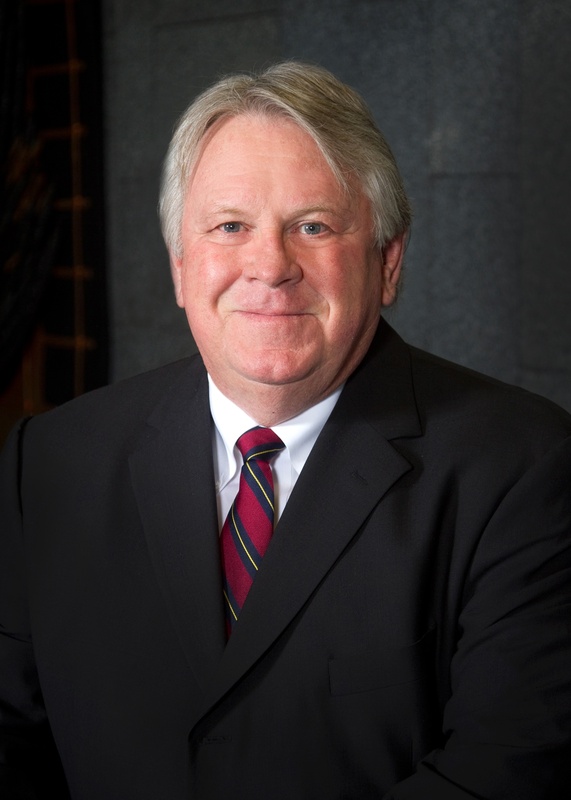 He currently serves as Board Chairman of the Coosa Valley Baptist Medical Center.